This entry was posted in Uncategorized and tagged flying with wordpress, four years of blogging, fourth anniveersary, WordPress. Bookmark the permalink. 16 Responses to Fourth Anniversary of Blogging! As the son of a retired police chief, we can never do enough for the police. Keep up the good work. Thank you so much my friend. I fully agree with you we cannot do enough for all that our protectors do for us. With the support of so many lovely people I will keep on doing my best to support them. I appreciate your encouragement. Thanks once again. Take care and God bless. Thank you so much for the smile and a beautiful compliment. Take care and God bless. Hi willow, so lovely to see you. I have not been regular in anything since I was taking full time care of a loved one. I appreciate your likes and comments very much. Take care and God bless. Happy fourth WP anniversary! And, I find it commendable you have a mission to support our police officers. Wishing you continuing success! Thank you so much my friend. 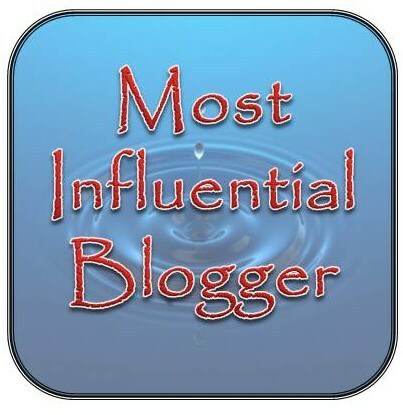 I appreciate the honor and respect I receive from my blogger friends. My mission is a noble one and I will continue on with full enthusiasm and spirit. Take care and God bless. Yours is a happy, successful flight. It has been a happy journey and I need to take it further with the encouragement of my friends. Take care and God bless. Thanks and yes it is the fourth year and I don’t believe it. Time fly past so quickly, as does life. Take care and God bless.